Vacant Lot Ready to build your dream home, or can be a mobile home,. Great one Acre lot may have existing well, septic, and electric access already on property ... Go check out this out. Priced to sell! !Owner Financing is possible with $5,000 up front.All information is approximate buyer should verify if important. 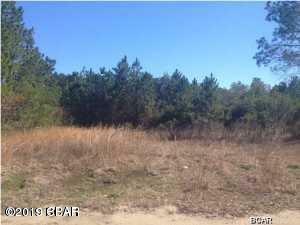 6830 Roadrunner Road (MLS #679973) is a lot/land listing located in Youngstown, FL. This is a lot/land listing with a lot of 43,560 sqft (or 1.00 acres). This property was listed on 02/05/2019 and has been priced for sale at $17,000. Nearby zip codes are 32404, 32409 and 32444. This property neighbors other cities such as Lynn Haven, Panama City and Southport. 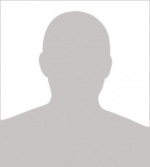 Listing Last updated 04/10/2019 8:00 AM CDT . Some properties which appear for sale on this web site may subsequently have sold or may no longer be available. Walk Score provided by Walk Score. Mapping data provided by Google and Bing.